TOC is a market-oriented company which performs laboratory services in the sphere of liquefied oil products, gas and chemicals quality control. 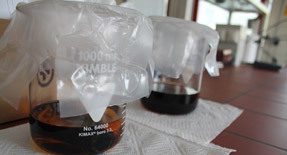 The company’s laboratory performs also chemical and microbiological investigation of drinking water and microbiological analyses of sea water. 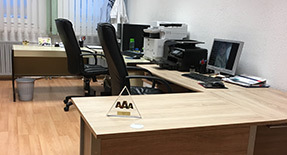 The laboratory participates in interlaboratory comparison or proficiency-testing programmes and cooperates with the Slovenian Institute for Standardization. 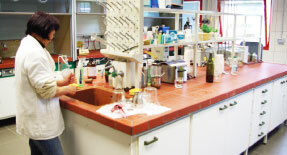 Regular customers of our laboratory services are international control houses SGS, Saybolt, Bureau Veritas and AmSpec.